In 2016, there was a continuing shift within financial institutions towards a mobile-centric approach as the mobility aspect of this channel quickly became the primary means of interaction between consumers and firms. These days both consumers and retailer are expecting to receive full digital experience from their financial institutions. Many firms are struggling to transform digitally even as their future depends on it. With the help of technology advancement, your firm has the growth potential with Big Data and Analytics, IoT Development, Blockchain and Artificial Intelligence. Building a strong mobile offering can help reinforce a positive relationship with clients, especially with the younger, more tech-focused Millennials. As a result, mobile finance apps continue to evolve to provide consumers with the information they want, when they want it. Financial service firms continued to improve and refine their smartphone capabilities and becoming more innovative in providing mobile solutions to their end-users. A key challenge faced for finance and banking sector in terms of introducing enterprise mobility are issues such as security and data representation, that is simple and in scaled-down format. App Maisters creates customized and secure mobile workflow for Financial Services and Banking Industry to increase their efficiency, reduce cost and improve customer service whilst ensuring that app remains reliable and compliant. 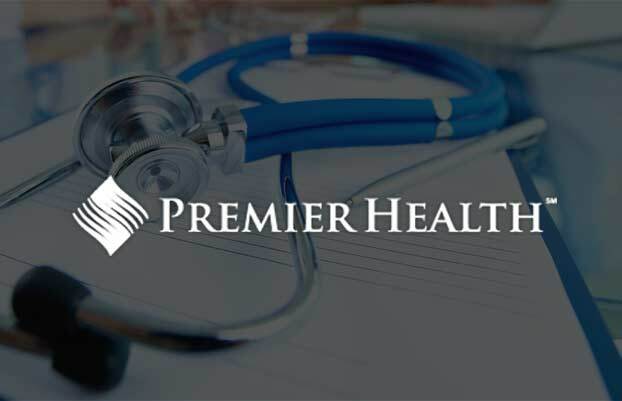 Premier Insurance Group is a worldwide health and disability insurance provider that protects clients’ health with international coverage helping them achieve a successful financial future. PA Group wanted to create a mobile app that would easily educate and quote clients in over 195 countries on a wide range of products and services on international medical coverage. App Maisters provided a simple, dynamic app interface with logic and backend solution to calculate “Get a Quote” module in 3 different languages translation feature. IoT has picked up a staggering speed— specifically changing the ways in which enterprise businesses and consumers function. The connectivity of devices reaps great benefits for businesses as the network devices provide vast about of data and these data results opens up new insights, business models, and revenue streams. In addition to this, the insights gained from them can in turn give rise new services that can complement the conventional product within Financial service industry. Not only that, ATMs, information kiosks in bank branches and credit/debit cards that may use sensing technology to monitor and take action on the end-user’s behalf. App Maisters will work with you to learn about your custom app need and ensure that your company gets just want they need to run efficiently. Total Merchant Services is a payment processing leader that provide cost-effective solutions and services to help merchants and sales partners succeed. 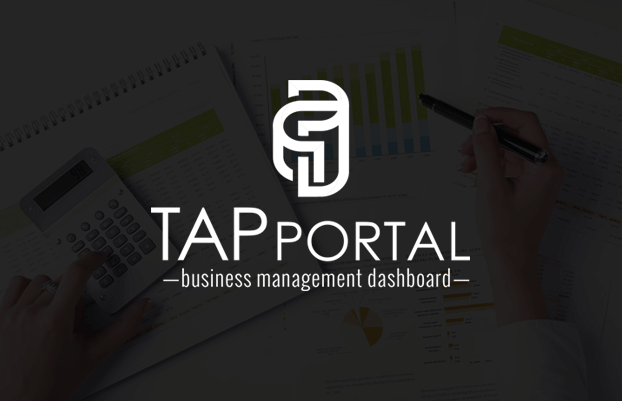 Total Merchant Services approached us to develop an app that can print receipts remotely from tablets that are being used as a POS in merchant stores. 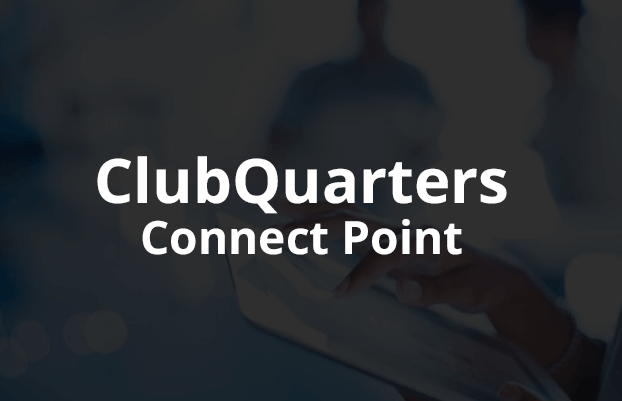 A SharePoint + Sage ERP Connector named “Connect Point” was developed to be used by 50+ customers with SAGE ERP for Sage 100, Sage 300, Sage 500 & Sage X3. All invoices are scanned through G-scan (a automated scan tool) and dropped to a central library, and the invoices are stored in SharePoint Online and metadata, line items are processed by SAGE products. After the approval, the scanned document is routed to a destination library and added to record with adding the metadata and line items to SAGE X3 (ERP) for further processing. With the help of ample data, firms are increasingly being able to extract meaningful information to make better business decisions and forecasting for the future. In order to convert data into insights, firms must overcome data stacks in silos, different formatting of data/information and privacy concerns. Firms should also be preparing data for Artificial Intelligence, making it priority to label the vast amount of data – sourcing, organizing and curating unstructured data. 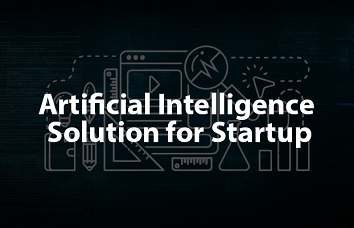 An Artificial Intelligence startup in Houston approached us to develop a SaaS based application that provides quantitative research driven industries named-entity recognition and information extract of news media and social media sites with a subscription-based module. The application uses natural language processing and other tools to extract data specially sentiment analysis and subjectivity scores from millions of websites for Analyst to make informed decisions about their investment. 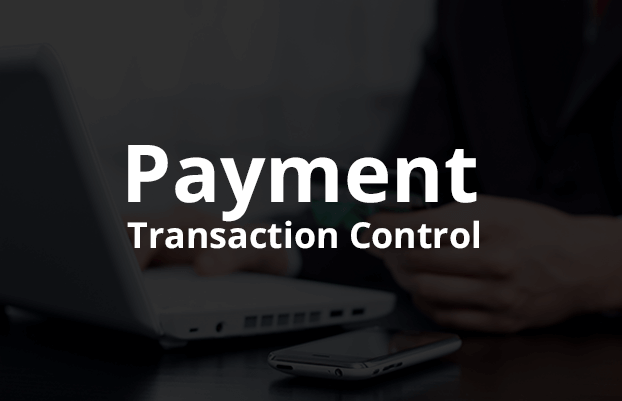 A payment transaction control portal was designed for maintaining & managing financial payments for various departments. The portal was integrated with SAP. The e-documents were stored in SharePoint and the metadata is shared with SAP Cost & Profit Centers. 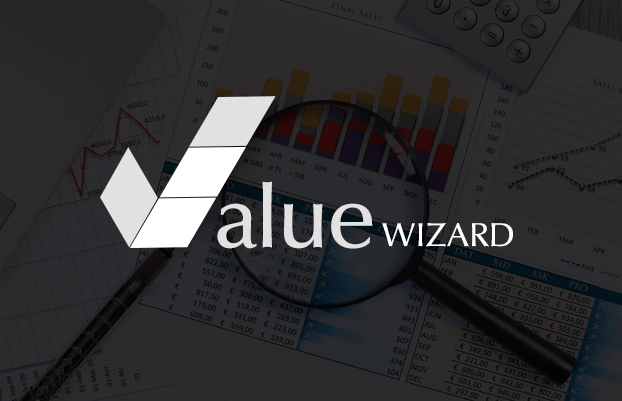 The portal validates payee details through third party tools to avoid money laundering and fraudulent payments, and for international payments it also calculates risk for tax heaven countries, current political and vendors economic conditions through third party agencies. App Maisters provides seamless digital banking solution – bridging between the physical banking experiences to the digital. 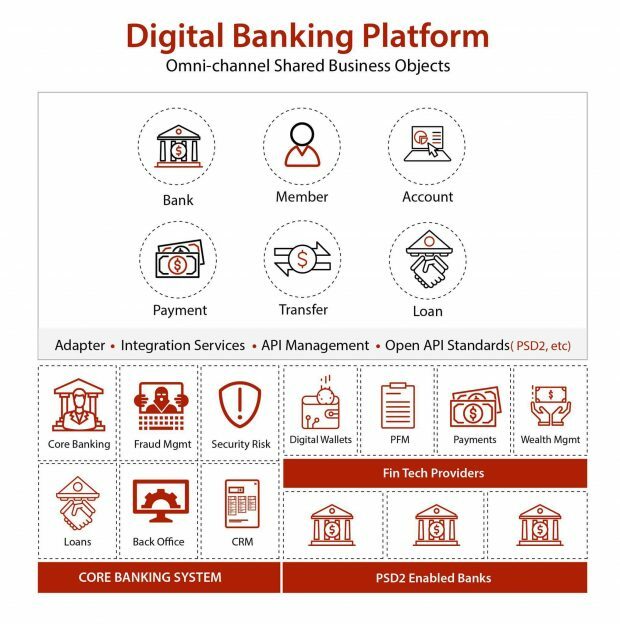 From core banking systems to providing omni-channel experience, we deliver transformative solutions to financial and banking institutions of any size without comprising on agility, security, or flexibility. As Digital Transformation remains the top priority for many institutions, App Maisters keeps at pace with fintech innovation to develop time-to-value banking applications that offers your customers an exceptional mobile banking across any devices- anytime, anywhere. Providing a simplified and speed-up the mortgage and loan experiences with automatic data gathering, contextual alerts, single sign-on, eSignature, electronic documents, predictive Artificial Intelligence and Analytics. App Maisters provide solutions for easy onboarding of new customers across multiple channels. With tools and technologies that allow automatic form-filling, ability to complete application process seamlessly and built-in analytics to analyze the reasons behind the rate of abandonment. With Digital Wallets solutions, consumers are able to make quick, simple and secure digital payments across devices and channels – enabling them to shop anywhere that they want, online, in-store or in-app. Additionally, we can help integrate with other wallet services and payment providers that can help enhance the value and utility of the service providers eco-system. Multi-layered security is possible within the cloud, helping to defend against many common attack vectors such as distributed denial of service (DDoS) attacks. It also provides a way for companies to isolate portions of their network so that less data will be compromised in the event of a breach. App Maisters continues to be a major leader in FinTech with significant contributions to application design, development, deployment and life cycle management in the industry. App Maisters digital transformation services offers innovative and high-level solutions to our clients in the financial and banking industry, allowing them to improve mode of customer acquisition and perform multitude of transactions to gain significant competitive-edge in the market. We employ a team of expert professionals who design and develop financial mobile solutions with integrated security principles that present your complex data in concise and easy- to- use formats. We can help you master mobility within the financial service & banking industry. 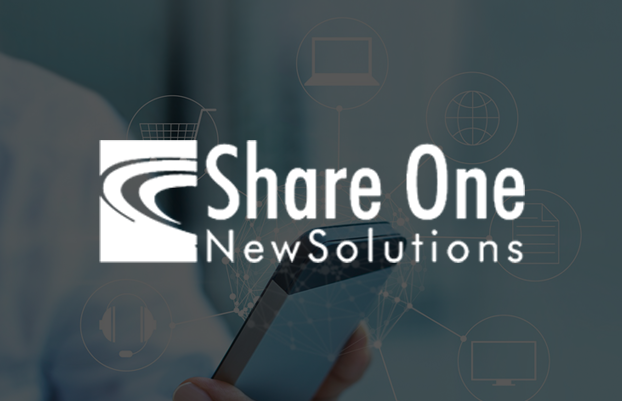 Contact Us today to learn how we can help digitally transform your enterprise.